Welcome to Day 1 of our January 2019 Challenge, The Wealth and Abundance Challenge~ “Am I wealthy? Am I worthy?”. 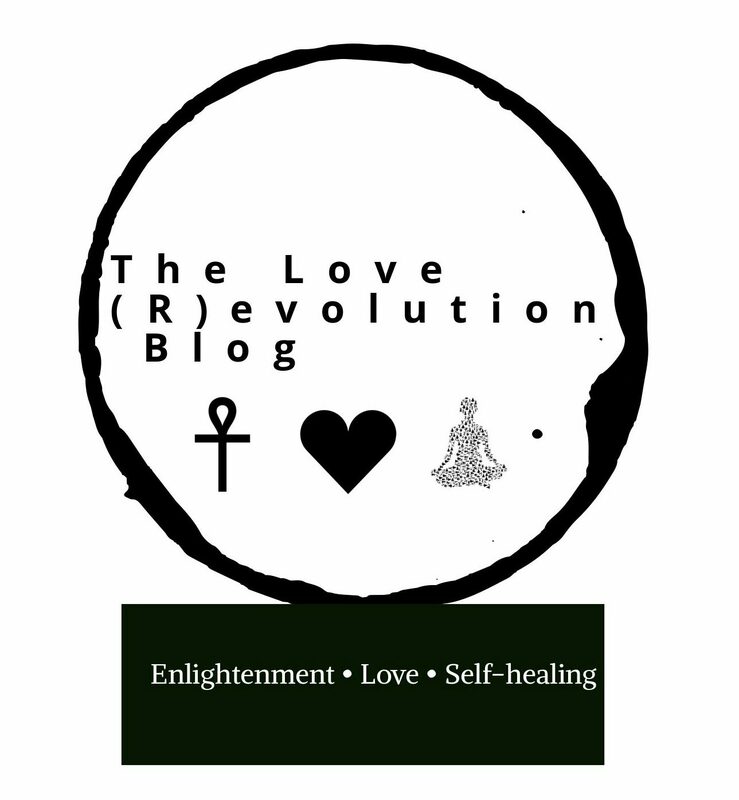 If you’re new to our blog, we host monthly soul-development challenges that help in our self-work and growth. Feel free to check out our archives to revisit some of the older challenge topics that we’ve shared. This month, we are growing our wealth-mind. The next 4 days will be filled with reflections and deeply guided spiritual work on the vibration of wealth and abundance. We are tuning and elevating to a higher level of consciousness as we also see our manifestations to full term. It doesn’t matter if you have millions of dollars and assets or zero-income. This challenge is to get us to a higher level in our divine right of wealth and abundance. If you are ready to receive more for yourself, let’s begin this journey. Today is about exploring our feelings and truths around wealth. Think about what the word means to you. Think about how you personally connect to wealth. Is there resistance? Are there any unhealed wounds around money, wealth, resources, and lack? Today, we are confronting and releasing those things. It is OK to free yourself. Click this picture for more! Day 1 is really about opening up a new space, energetically, around wealth, money, and abundance. Take it slow, keep it simple, but be sure to go within and really reflect on what all this means to you! Let’s change our minds about wealth and our worth. We are WORTHY of living a stress-free life where financial success and true wealth is available to us. When we do our self-work, we come to see that this is true!